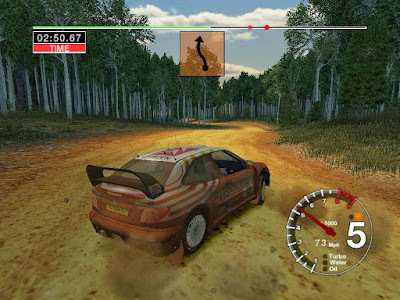 Colin McRae Rally 04 is a rally racing video game developed and published by Codemasters. 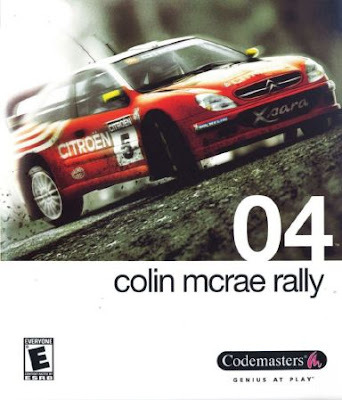 It was released in September 2003 and is the fourth incarnation of the Colin McRae Rally series. 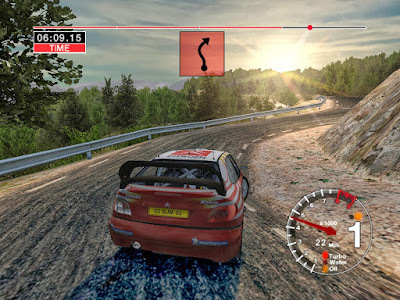 It is also the first game in the series to drop the official World Rally Championship license.